WELCOME TO NOSM’S CONTINUING EDUCATION AND PROFESSIONAL DEVELOPMENT OFFICE! The Northern Ontario School of Medicine (NOSM) Continuing Education and Professional Development (CEPD) Office is accredited to provide Continuing Medical Education (CME) credits on behalf of the College of Family Physicians and the Royal college of Physicians and Surgeons of Canada. The CEPD Office is dedicated to providing high quality, learner-centered, continuing medical education, faculty development and professional development opportunities. CEPD educational programming promotes scholarly activity, longitudinal learning, enhances clinical and teaching competencies, and enriches the overall performance of health-care professionals and faculty to better meet the health needs of Northern Ontario. The CEPD Office is committed to offering high quality Continuing Medical Education and Faculty Development in accordance with the guidelines and policies of the College of Family Physicians of Canada (CFPC), The Royal College of Physicians and Surgeons of Canada (RCPSC), the Canadian Medical Association (CMA), the Association of the Faculties of Medicine of Canada (AFMC), the Committee on Accreditation of Continuing Medical Education (CACME), the Accreditation Council of Continuing Medical Education (ACCME), and the Northern Ontario School of Medicine. The Continuing Education and Professional Development (CEPD) Office is dedicated to providing high quality, learner-centered, continuing medical education, faculty development and professional development opportunities. CEPD educational programming promotes scholarly activity, longitudinal learning, enhances clinical and teaching competencies, and enriches the overall performance of health-care professionals and faculty to better meet the health needs of Northern Ontario. Find information specific to Northern Ontario that can be used to identify needs of our faculty to help choose topics for your next CPD event. 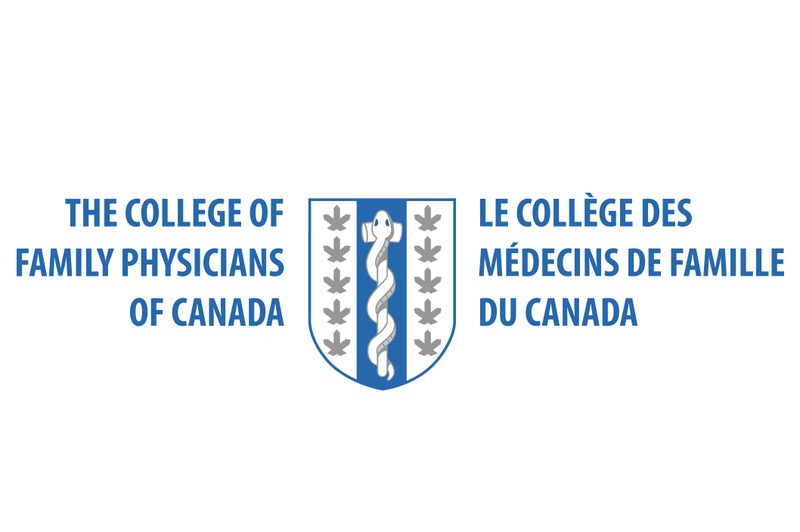 Updates from the College of Family Physicians of Canada (CFPC). 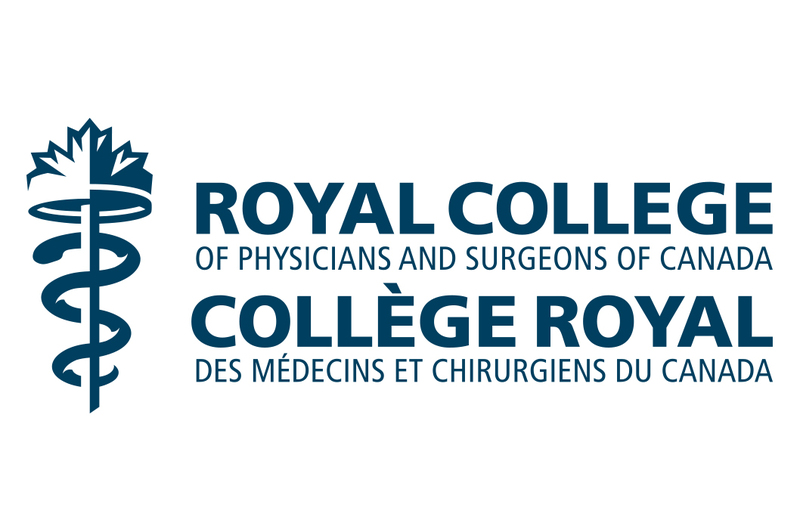 Updates from the Royal College of Physicians and Surgeons of Canada. 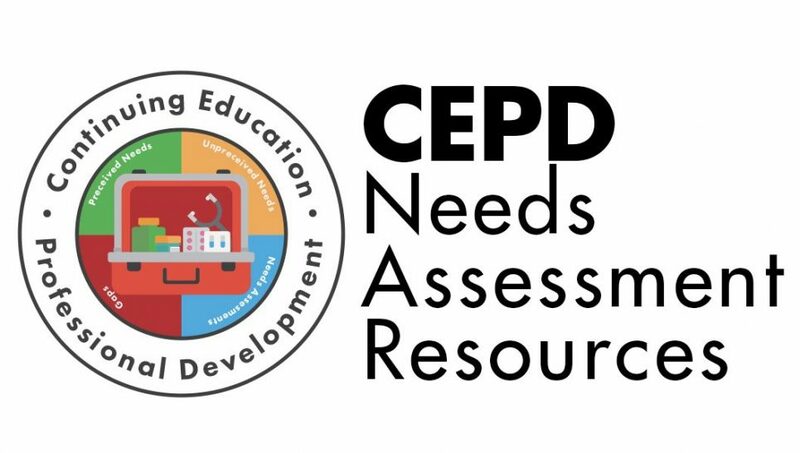 For a full list of all our upcoming CEPD Events!